Born 1962. CEO since 2017. Education: BA in Finance from Stockholm School of Economics. MBA from INSEAD. Experience: Before joining Calliditas, Renée Aguiar-Lucander was a Partner and COO of Omega Fund Management, an international venture capital company focused on investments within the life science sector. Before that, she served as a Partner in the venture capital group 3i Group plc in London, where she managed the publicly quoted assets and was co-head of the global healthcare and technology portfolio. Prior to this, Renée Aguiar-Lucander was the European Group Head and Managing Director at a global investment bank and has more than 12 years’ experience in corporate finance. Prior to her career in investment banking, she was the Head of European Sales and Marketing in a company focused on the sale of software for financial services. Other current assignments: Chairman of the board of directors of Exenta Inc. Member of the board of directors of Medcap AB (publ) and RAL Capital Ltd.
Born 1959. VP Regulatory Affairs since 2019. Education: Medical education from the University of Copenhagen. He has a diploma in Managing Medical Product Innovation (MMPI) from the Copenhagen School of Economics, a diploma in business administration from Warwick University, and a post graduate specialist course in public health science from the National Board of Health, Denmark. Experience: Frank Bringstrup has over 17 years of experience in the pharmaceutical industry within regulatory affairs and health authority interactions. 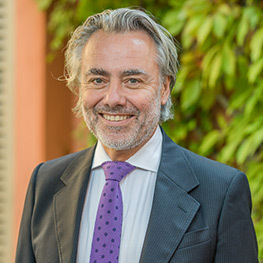 Prior to joining Calliditas, he worked in various positions at Novo Nordisk A / S. He started his professional career first as a clinic doctor and then Frederiksborg County Medical Advisor. Born 1977. CFO since 2017. Education: Studies in Business Law at Jönköping International Business School. Studies in Business and American law, Economics and Finance at Georgia State University, University of South Carolina and Lund University. Experience: Fredrik Johansson has extensive experience in executive positions, primarily within telecom and software. Previously, he was CFO and COO at Birdstep Technology/ Techstep ASA, listed on the Oslo Stock Exchange, where he, among other things, was in charge of the acquisition and reversed listing of Teki Solutions. Previous CFO positions also include Phone Family, Teligent Telecom and Wayfinder Systems. Other current assignments: Chairman of the board of directors of Truference AB. Holder of Fountainpark Consulting. Born 1958. Chief Medical Officer since 2016. Education: Doctor of Medicine from Odense University, Denmark. PhD in Neuroscience from Uppsala University. 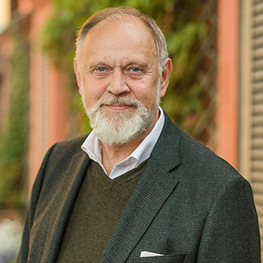 Board certified specialist in anesthesia and intensive care from Uppsala University Hospital, and Pharmaceutical Medicine from Basel University. Experience: Jens Kristensen has broad experience in the drug development sector, having spent 20 years in the pharmaceutical industry and 15 years as a clinician before that. 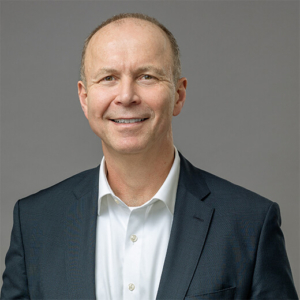 At AstraZeneca, Jens Kristensen served as Disease Area Expert and Global Product Team Physician for neuroscience programs from Phase 2 and Phase 3. 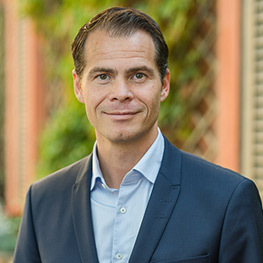 Jens Kristensen also served as Chief Medical Officer and Head of Development at a number of smaller pharmaceutical companies, including Karo Bio and Medivir. He is a specialist in anaesthesia, intensive care and drug development. Other current assignments: Member of the board of directors of Jedako Consult AB. Born 1958. VP Licensing, IP & Legal since 2017. Education: PhD in Neurochemistry and Neurotoxicology from Stockholm University. Experience: Johan Häggblad joined Calliditas in 2007. He has more than 25 years’ experience in the pharmaceutical industry in managerial and executive roles at Karo Bio AB (1989-1997), Pharmacia Corporation (1997-2001) and NeuroNova (2001-2007). 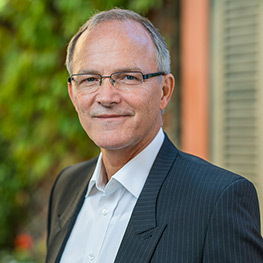 Johan Häggblad also served as CEO in Calliditas between 2007 and 2017. Other current assignments: Member of the board of directors of Pharmalink Oncology AS. Deputy member of the board of directors of Busulipo AB, Nefecon AB and Pharmalink Nordic AB. Born 1955. VP Project Management since 2016. Education: Bachelor of Science in Chemistry from Stockholm University. 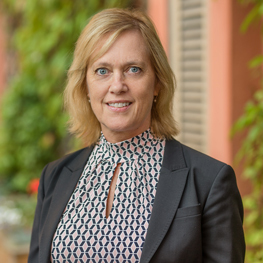 Experience: Ann-Kristin Myde has more than 25 years of experience from different global pharmaceutical companies, which included leading several global drug development and clinical project teams from Phase 1 to Phase 3 and launch, in senior clinical and project management positions at Kabi Pharmacia and AstraZeneca. She was also the Alliance Director in charge of a two-project collaboration with Bristol-Myers Squibb, where she managed the relationship and the strategy with the partner. Born 1962. VP Pharmaceutical Development and Manufacturing since 2016. Education: Master of Science in Pharmacy from the University of Oslo, Norway. 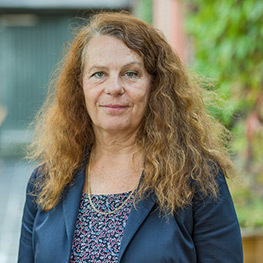 Experience: Kari Sandvold joined Calliditas in May 2016. 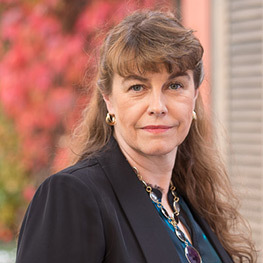 She has more than 25 years of extensive experience working in pharmaceutical development and manufacturing of new products, including technology transfer, CMC regulatory and clinical supply. Her experience comprises of developing new products intended for the global market, all the way from pharmaceutical development to tech transfer and filing for market approval. Previous positions have been in both big pharmaceutical companies and in small and medium-sized pharmaceutical companies and her most recent position was as Head of Pharmaceutical Development at Orexo AB. Born 1970. VP North America Commercial since 2019. Experience: Andrew Udell has more than 20 years of commercial experience in the pharmaceutical industry. Before joining Calliditas, Andrew worked as Vice President of North America Commercial at NeuroDerm. 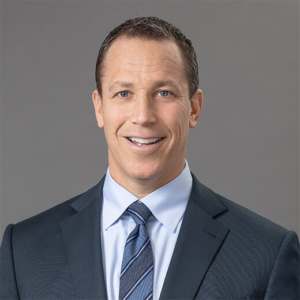 Andrew began his career in the pharmaceutical industry at Purdue Pharma and held several sales and marketing positions, including responsible for the company’s brands and led a multifunctional team for a multi-billion pain medication franchise. Born 1958. Head of Communication and IR since 2017. Education: MA in English from Lund University and studies in Economics at Lund University. Experience: Mikael Widell has more than 30 years’ experience within communications, including journalism with 14 years within financial media, e.g. Dagens Industri, and has had different positions within in-house corporate communications, e.g. AstraZeneca, Biovitrum (Sobi) and Nordic Capital as well as strategic work as a communications advisor within financial PR and IR. Mikael is a partner and co-founder of the IR/PR firm Cord Communications. Other current assignments: Member of the board of directors of CordCom Consultants AB. General partner of WZ Kommunikation Kommanditbolag. Holdings in the Company: Mikael Widell does not hold any shares in the Company. Shareholding in the Company as of January 31, 2018. * For more information on the warrants, see section “Share capital and ownership structure – Incentive program – Warrant program 2017/2020” in the prospectus.